Can you remember the last time you reached a goal or something turned out the way you wanted? I imagine you felt happy, grateful, and even powerful. I want everyone to experience that feeling more often with less of the work to get there. I know that we live in an abundant universe; thus, we all can learn to create the lives we love by incorporating more gratitude into our daily routines with some simple spiritual tools. 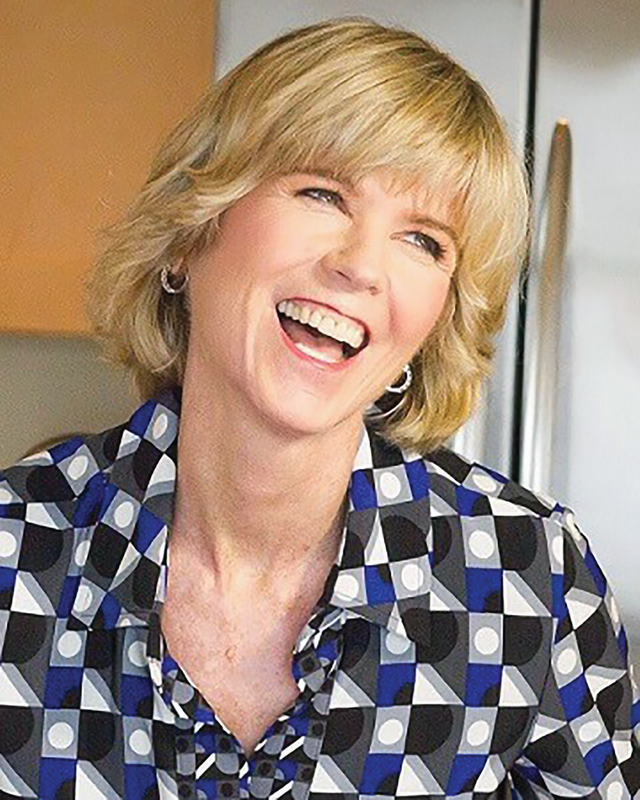 I decided to write my latest book, The Gratitude Formula: A 7-Step Success System to Create the Life That You Love, after spending five years traveling the world teaching goal-attainment systems to corporations and thousands of people. What I learned is that many people feel that big success is unattainable, that there’s a secret others know that they don’t. I want you to know that’s a lie. Success is a system, not a secret. The same system applies no matter the size of the goal. You can use a simple system for success to achieve whatever you desire in life. 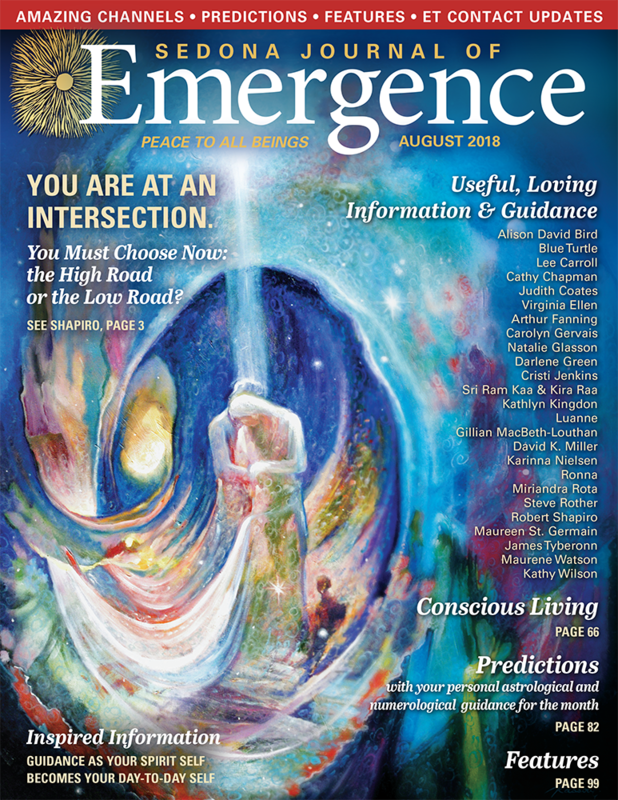 The full version of this Tools for Conscious Living article appeared in the August 2018 issue.